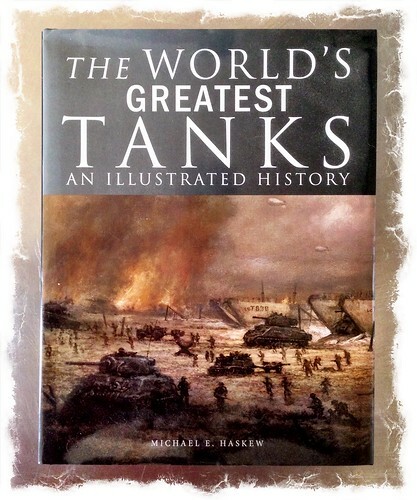 A copy of The World’s Greatest Tanks by Michael E Haskew arrived in the post last week. I won it in an online competition. I’ve had a flick through it, and it’ll make a fine blokey coffee table book. Something to dip into when there is nothing on the T.V. Total prize value to date: £1646 (from 1st September 2013). This entry was posted in Book Reviews, Stuff I've Won on October 29, 2014 by Richard.